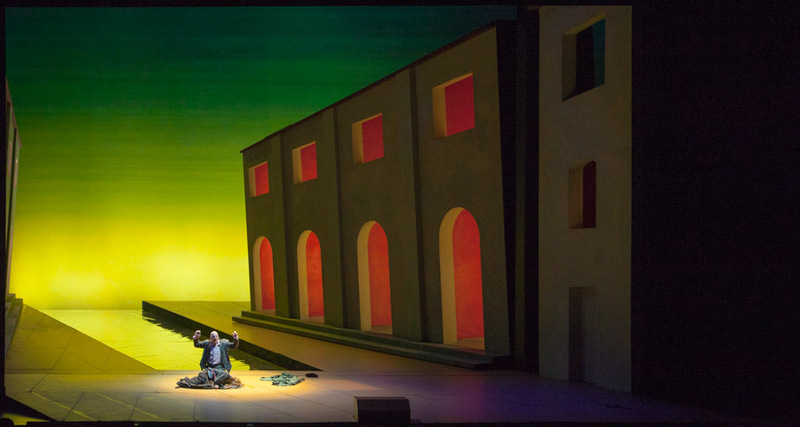 Signify announced that the renowned LA Opera, located in the Music Center’s Dorothy Chandler Pavilion in downtown Los Angeles has invested in the company’s new LED-based Vari-Lite VLZ Profile fixtures as part of its stage lighting rig. 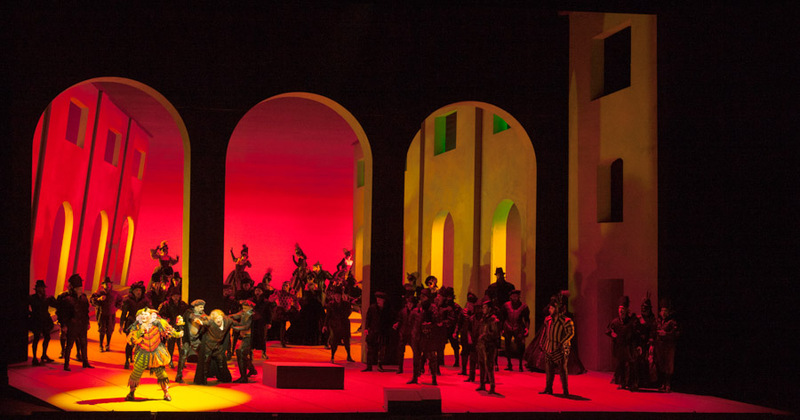 LA Opera’s current production of Verdi’s Rigoletto, with lighting design by Robert Wierzel, is the first production in its history lit with a predominantly LED lighting rig. 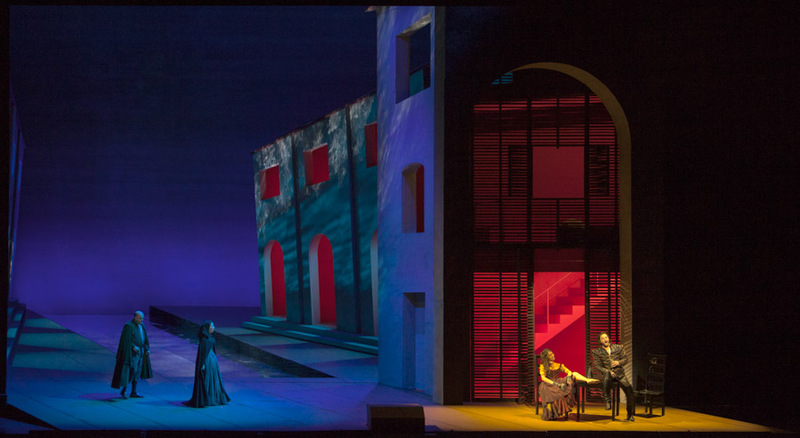 Jeff Kleeman, LA Opera’s technical director, says, “We already hold a stock of Vari-Lite VL3500 Spots and Washes, VL3000s and VL4000 BeamWash fixtures, so we were very interested in the VLZ Profile when they became available recently. 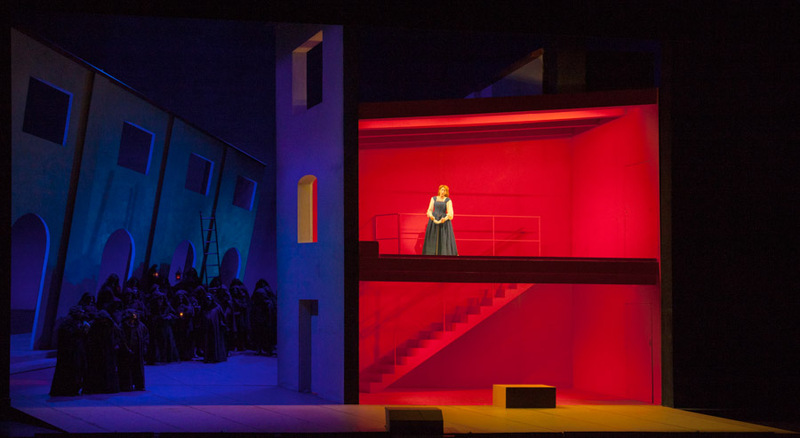 In 1987, LA Opera was among the first opera company to utilize a complete Vari-Lite moving light rig, using the award-winning VL2 and VL3 luminaires to light Tristan und Isolde, designed by David Hockney and directed by Jonathan Miller. 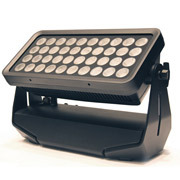 The company has been a regular user of the Vari-Lite brand ever since. 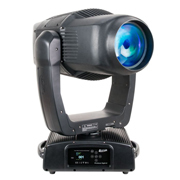 Signify became the new company name of Philips Lighting as of May 16, 2018. 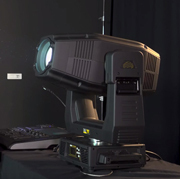 The legal name of Signify will be adopted across all global markets in the course of 2018-2019. 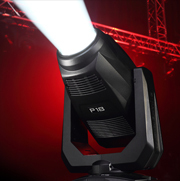 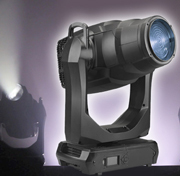 Signify’s Entertainment Lighting Group comprises the Philips Vari-Lite, Philips Strand Lighting and Philips Selecon brands, as well as the Philips Showline range of LED stage luminaires.